When Paulos Foundation President Flora Brewer needed a solution, she called the DRC. 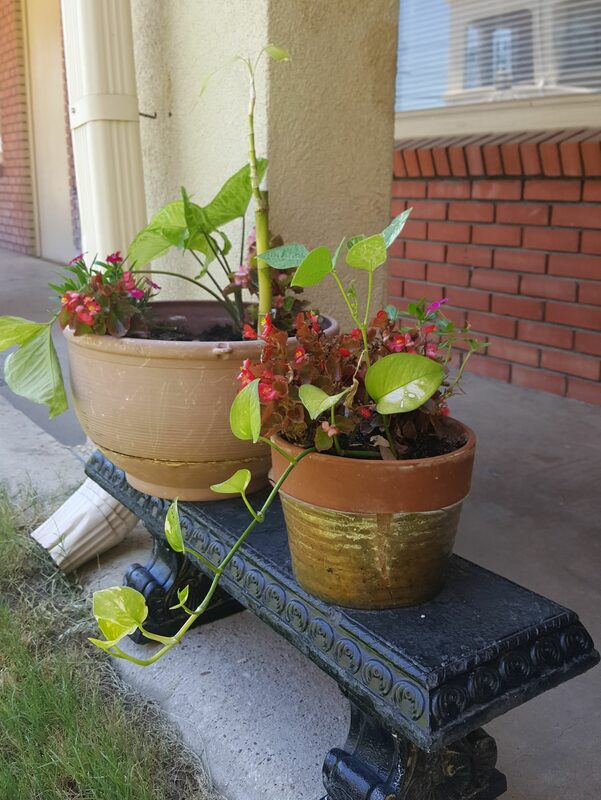 Working together, the DRC, Paulos Foundation and Fort Worth Housing Solutions have created an award-winning housing solution that is proving the power of partnership to end homelessness. 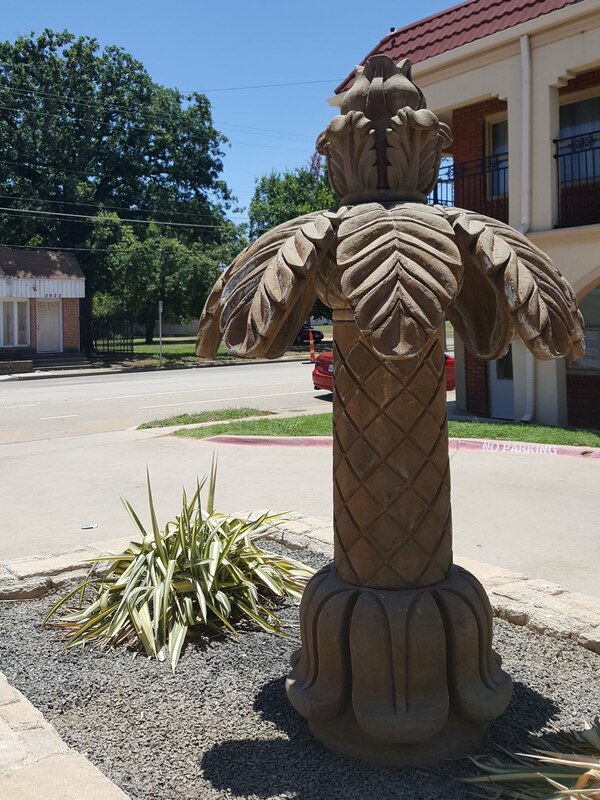 Under Flora’s leadership, the Paulos Foundation purchased and renovated the 60-year-old, 24-unit Palm Tree Apartments complex—once a crime-ridden blight on the Six Points Urban Village in east Fort Worth—to reduce homelessness by providing affordable housing for people, 80% of whom had lived unsheltered in the neighborhood. 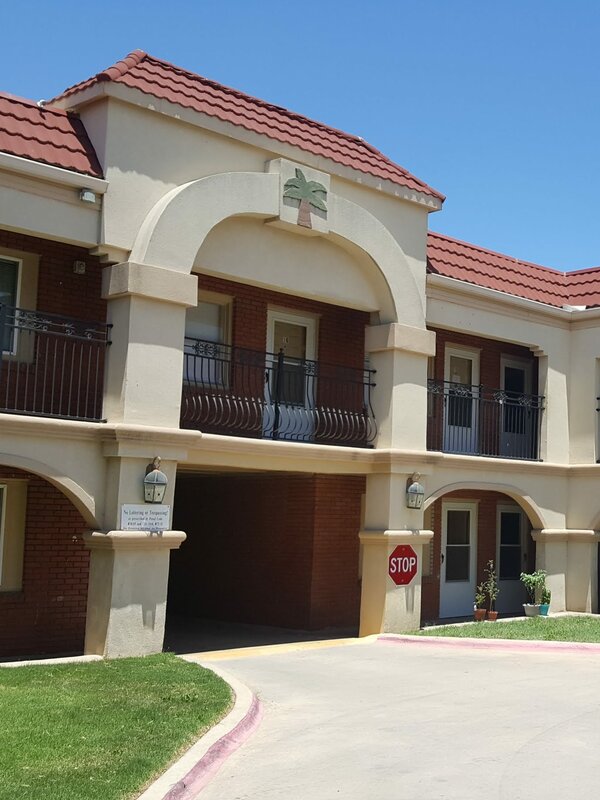 The DRC provides on-site case management to support residents and assure neighbors the Palm Tree Apartments will be an asset, and Fort Worth Housing Solutions vouchers keep rents affordable at the complex, the housing authority’s first site-based partnership with a private developer. Flora has a gift for creating partnerships that blend data-driven nonprofit enterprise with private and public investment to lift the fortunes of people and neighborhoods, and the Palm Tree Apartments embody her style of philanthropy. Less than two years in operation, the Palm Tree Apartments are recognized as a model for permanent supportive housing and won an Award of Excellence from the National Association of Housing and Redevelopment Officials (NAHRO) in July 2017. The community also earned Paulos Foundation, in partnership with the DRC, honors as 2017 Nonprofit Partner of the Year in A Night of Light presented by CNM Connect. 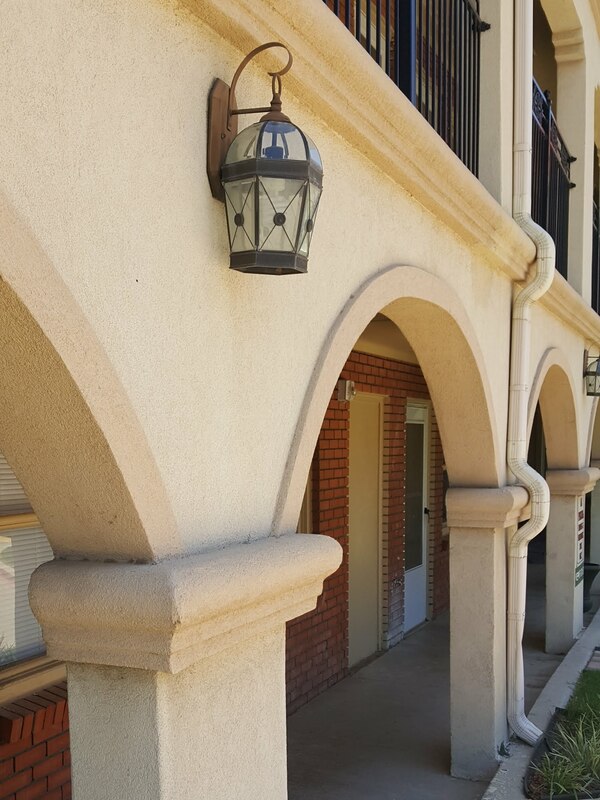 Like all of the DRC’s community-based, common-sense solutions, the Palm Tree Apartments provide permanent housing, not just temporary shelter, because housing for people experiencing homelessness saves money, improves lives and creates a more vibrant community. Learn more, then join us in making permanent housing a reality for all who need it. The Palm Tree Apartments, a permanent supportive housing community.